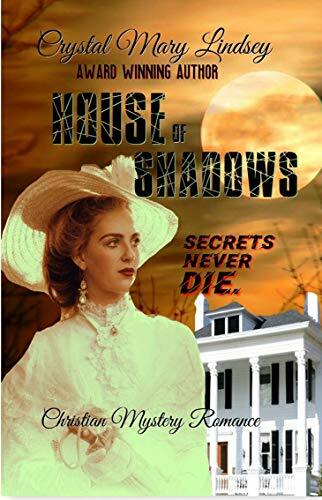 Opera Prima Donna, Mariah Kingsford flees Louisiana from an abusive pursuer only to discover her plantation home harboring disturbing secrets. Colonel Jeb Craven, and his handsome lawyer son step-in to help. Uncovered is illegal contraband plundered by criminal night riders. Romance ignites among the shadows.